Zhejiang Dahua Technology Co., Ltd. is a leading solution provider in the global video surveillance industry. 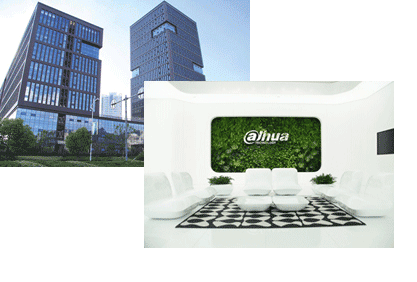 In 2016, Dahua was ranked 4th in “Security Top 50” by A&S international. Dahua is committed to providing the highest quality product with the latest technologies to enable our end users to perform their business successfully. The company has more than 6,000 R&D engineers and technical staff working on cutting-edge technologies in camera lens, image sensor, video encoding & transmission, embedded processor, graphic processing, video analytics, software reliability, network security and other technologies. Dahua has 35 local offices outside China to provide local technical support, solution consultation, warranty & post-sales support services.